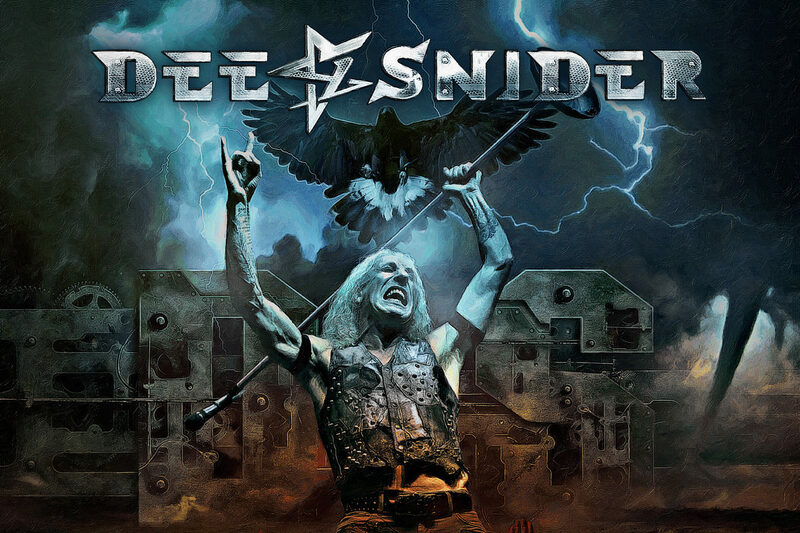 Former Twisted Sister frontman Dee Snider has returned to the Hard Rock/Metal fold with his latest release For the Love of Metal on Napalm Records! As track 1 of this release started my first thought is that Dee once again delivered a solid record produced by Jamey Jasta of the band Hatebreed and features a who’s who of metal lending their talents to the proceedings such as Howard Jones (ex-Killswitch Engaged), Mark Morton (Lamb of God), Alissa White Gluz (Arch Enemy), Joel Grind and Nick Bellmore (both of Toxic Holocaust) and Charlie Bellmore (Kingdom Of Sorrow). This type of star power was welcomed and only added more greatness to the overall product. The overall sound on this offering is a more powerful tighter and aggressive sound than any of his prior efforts. Another amazing feat is that his voice sounds just as good as it did when he first hit it big in the early 80s unlike other metal/hard rock vocalist in his age group. Also the subject matter of the songs are a reflection of his elder statesmen status in Rock music as a whole. The four songs I picked as my standout tracks are ones that I enjoyed the most, but the whole record is great from start to finish. I believe that both old school and new school metal fans will enjoy this offering for many years to come.